For one night only — two of the most influential names in the world of electronic music together on one epic bill. 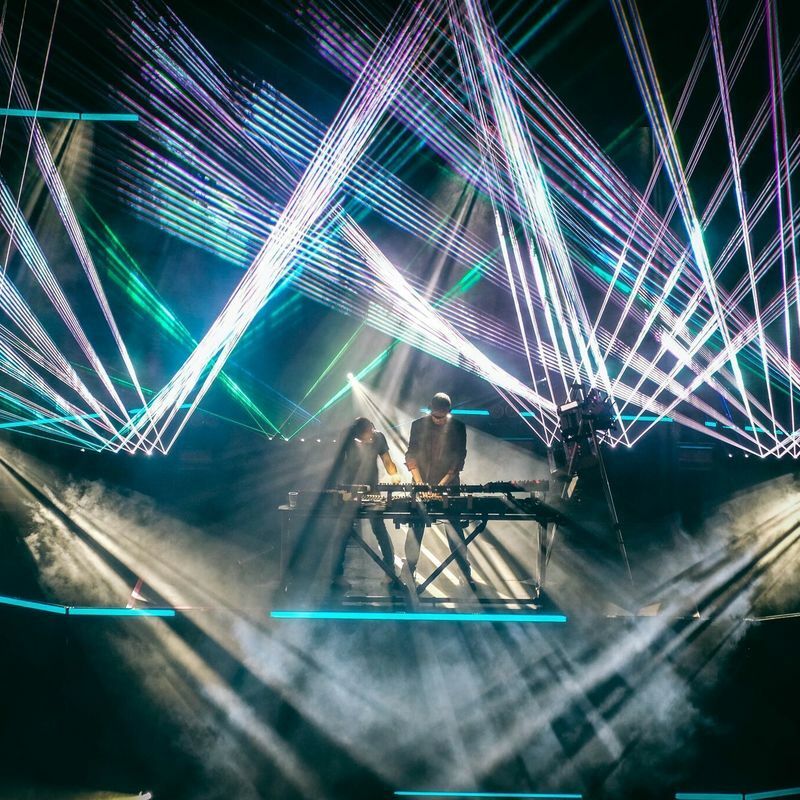 Orbital’s impressive live show is rightly acknowledged as one of the greatest live music spectacles you can ever experience. Severed Heads are the Australian cult legends whose influence is universally acknowledged by musos around the planet.